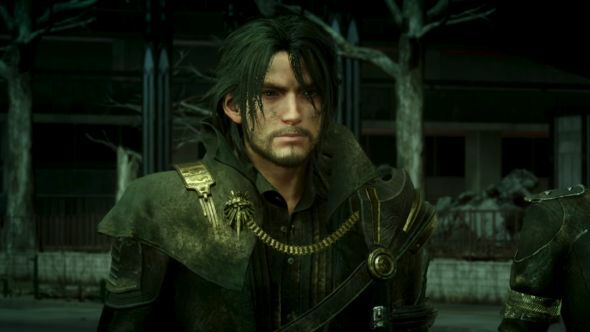 Recently YouTuber George Weidman, aka SuperBunnyHop, posted a video where he claimed he’d spoken to several Eidos Montreal employees who told him the studio had been working on a Final Fantasy game dubbed ‘Project W’. We asked studio head David Anfossi about the rumours, and while he couldn’t comment on them directly, he did admit that he’d seen the video and calls it “very well done” and “very funny to watch”. He told us that it’s normal for new game projects to get started and cancelled all the time. “It’s a very creative industry, so it’s part of the process to start things, to try things.” He says that Eidos Montreal themselves currently have several smaller ‘incubation’ projects running “to test new things, learn from them, and maybe apply to current or future developments”. According to the SuperBunnyHop video, the project began as an original IP, an epic sci-fi opera thatSiliconera leaked in 2012, and supposedly Square Enix’s then-president Yoichi Wada liked it so much he asked for it to be repurposed as a Final Fantasy game, which Square Enix’s directors didn’t agree with. Eidos Montreal are currently working on Shadow of the Tomb Raider and a game based on The Avengers with Crystal Dynamics.